The M.B. Ainley, JR. Community Center is open Monday through Friday from 7am to 8pm, Saturday from 10am to 8pm and Sunday from 1pm to 4pm. Activities available at the center are: Walking, Basketball, Cardio Room, Weight Room, Racquetball, Special Classes, and Golf. 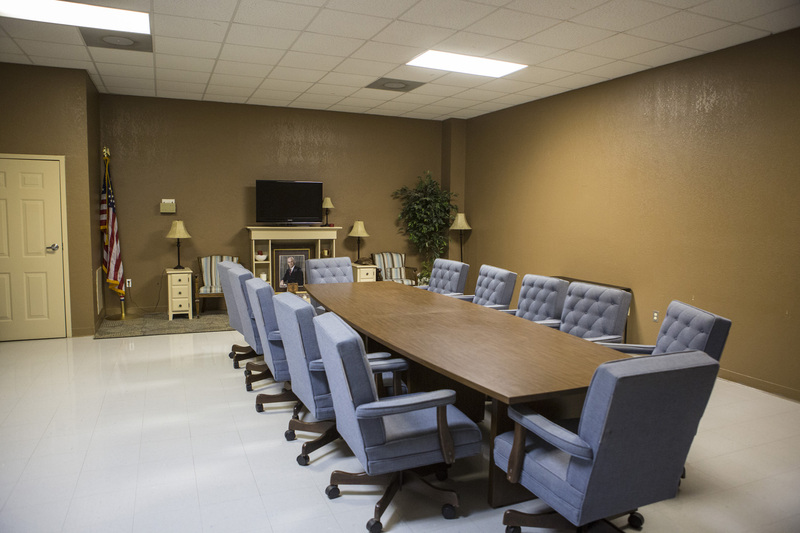 The Conference Room, Gym, Dining Room, and Building are also able to be rented. $30 for 2 hours then $5 each hour after. $60 for 2 hours then $15 each hour after. $100 for 2 hours then $25 each hour after.